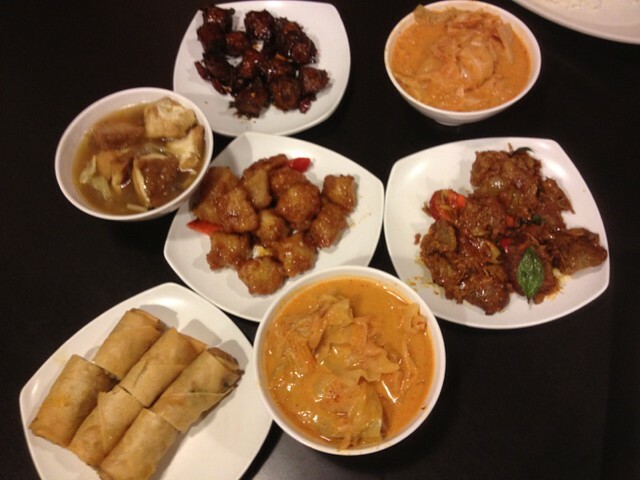 Home food photoshoot Ztyle of The Day The Queen and Mangosteen. Weeee! It's mid week tomorrow. I will be jetting off with my family coming Saturday, 6am flight! 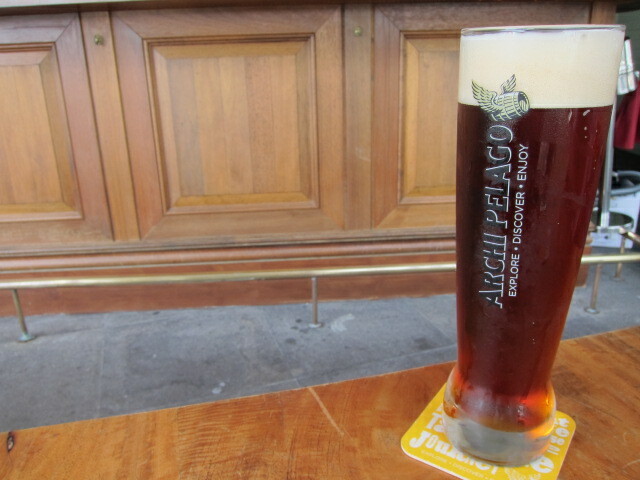 I am trying my best to pen out more posts while i am gone, but time hasn't been on my side. 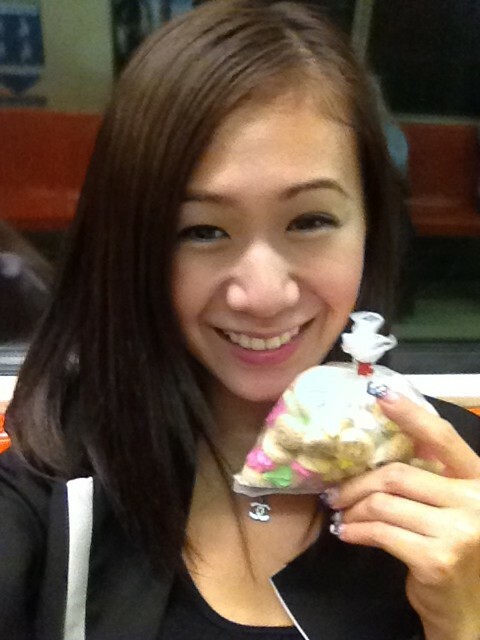 I just got home 2 hours ago and i am here typing this hehe! To start off today's post, we have Eternity Loft with another launch this Tuesday evening. The last launch was pretty exciting cause there were those anchor printed tops! Teehee! This launch, there's a full laced skater dress that comes in staple black and white! My color pick got to be the one in white! But if you want a dress that gives you a slimming effect, just take the black! Color pick got to be the blue and black for i have got too many black skirts now! So now, log into Eternity Loft! 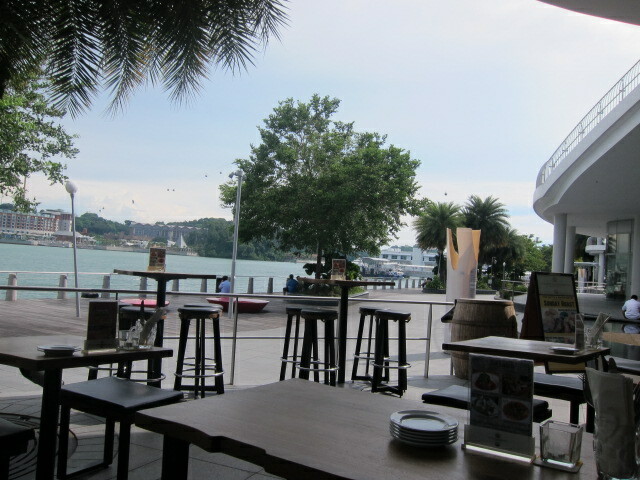 Reached office pretty early today cause i had tons of paperwork to complete. Boohoo! 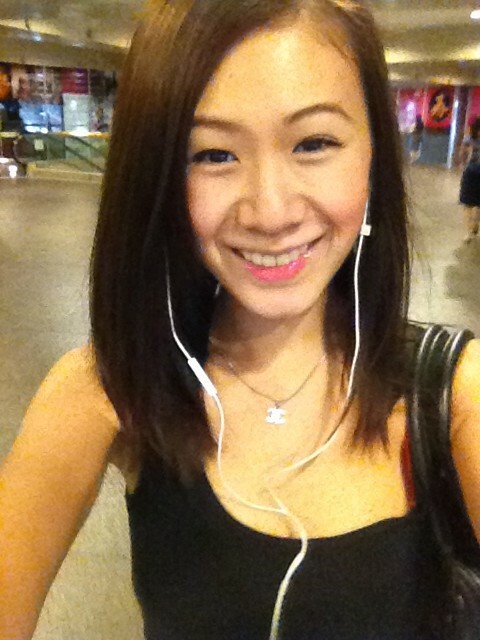 Now she's back and we are super excited for she is really experienced. 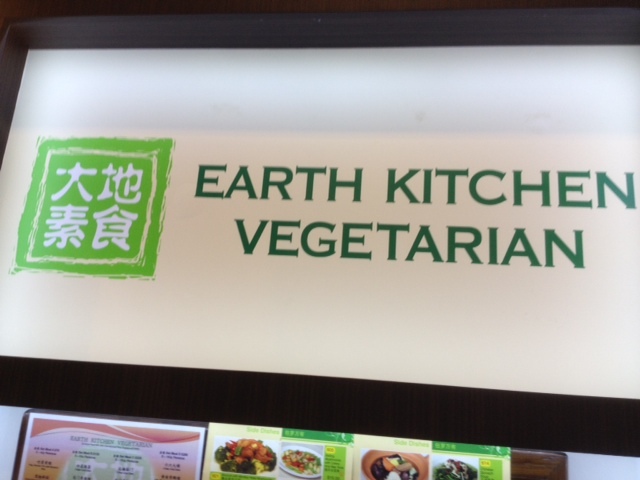 We lunched at Earth Kitchen Vegetarian at International Plaza! 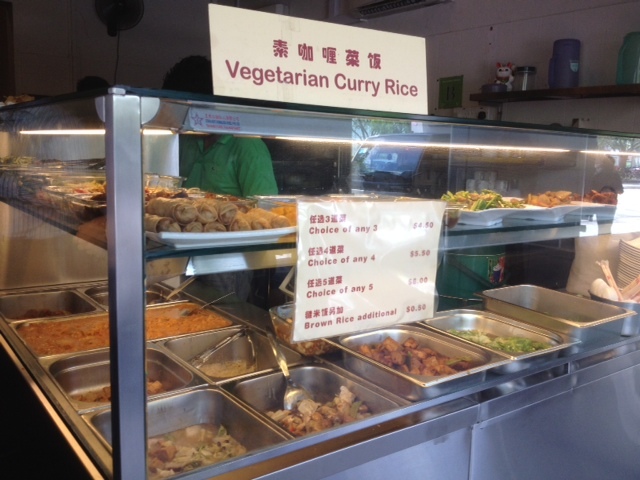 The curry vegetable, redang and sweet sauce chicken are my favorites! 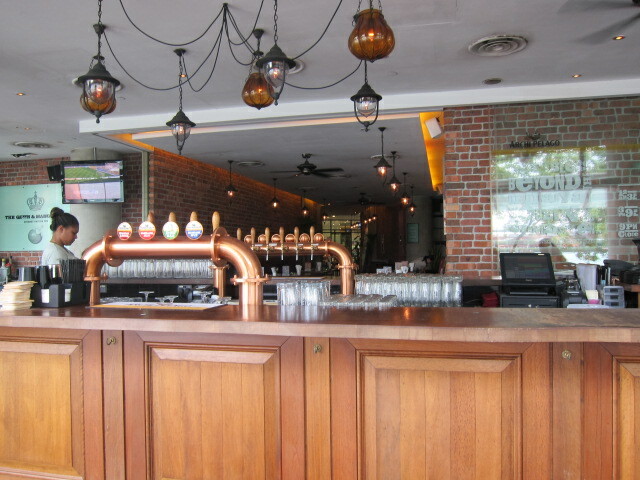 Had a chilling evening with my colleagues after work at this bar at Vivo City called The Queen and Mangosteen. Thought it was quite a funny name! 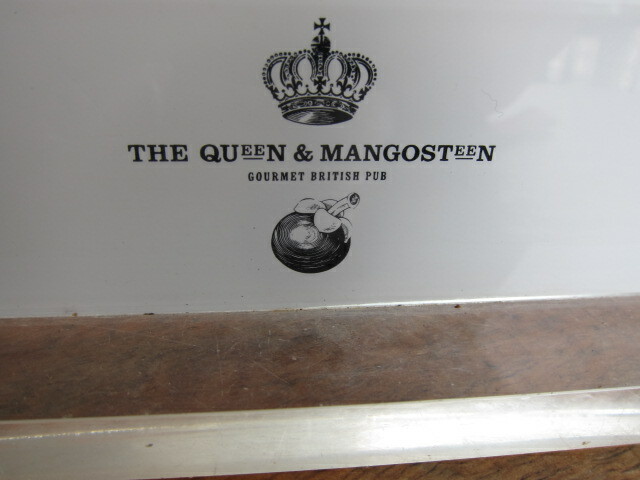 The Queen and Mangosteen is a modern interpretation of the quintessential British gourmet pub with a whimsical flourish. 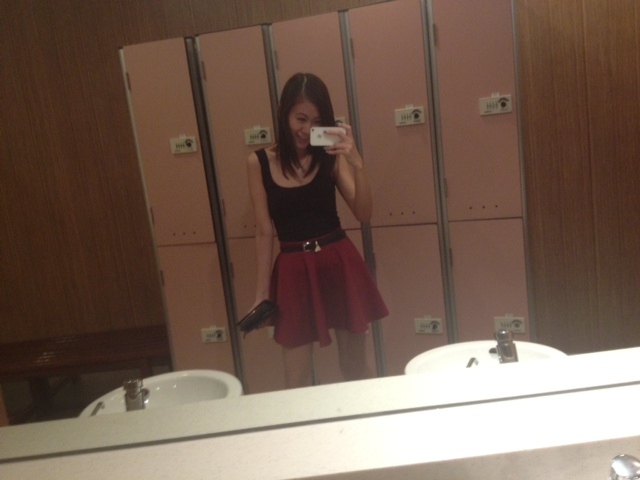 Super cute skater skirt i wore today. 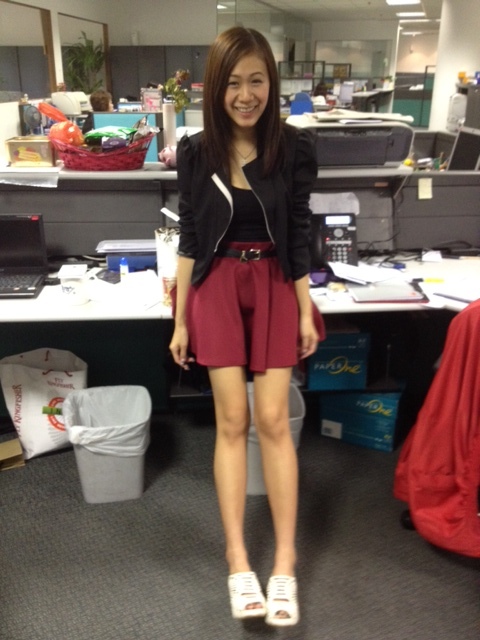 I am always weary of flare skirts like such cause it may fly! But this skirt has got material is real fab! 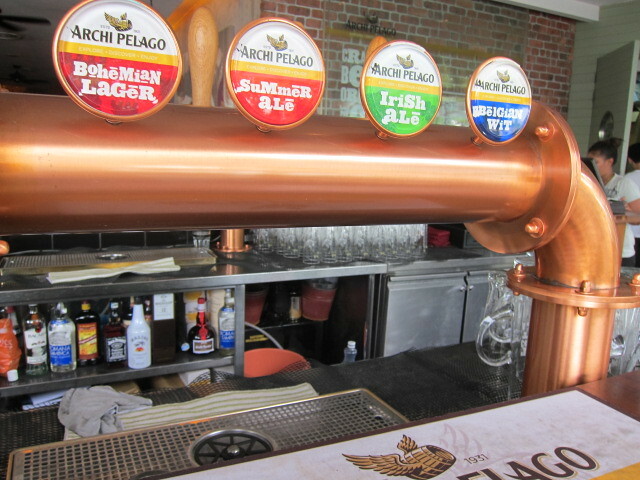 The Queen and Mangosteen offers a wide range of its signature craft brews including old favourites like Archipelago Straits Pale, Traveller's Wheat, Saison Sayang and Archipelago Samui.